VERONA, Miss. 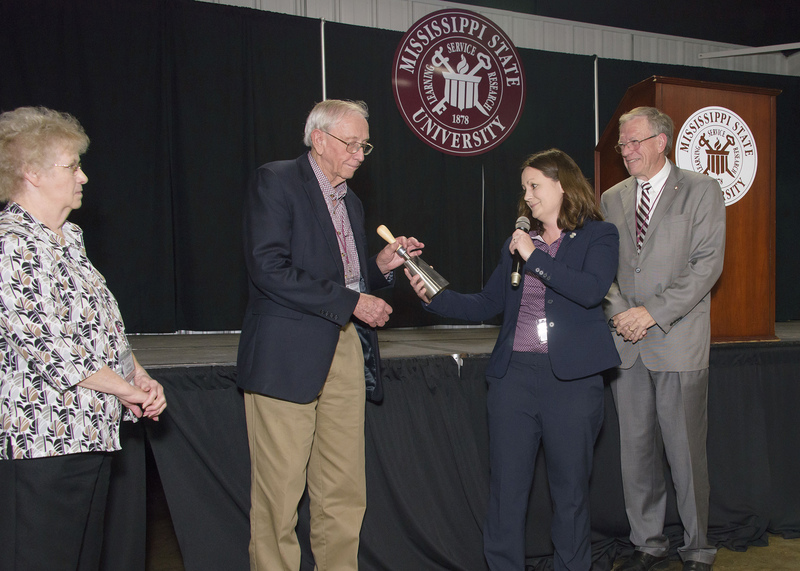 -- Producers provided a wide range of agricultural research, programming and staffing requests to Mississippi State University officials at the annual North Mississippi Producer Advisory Council meeting Feb. 15. 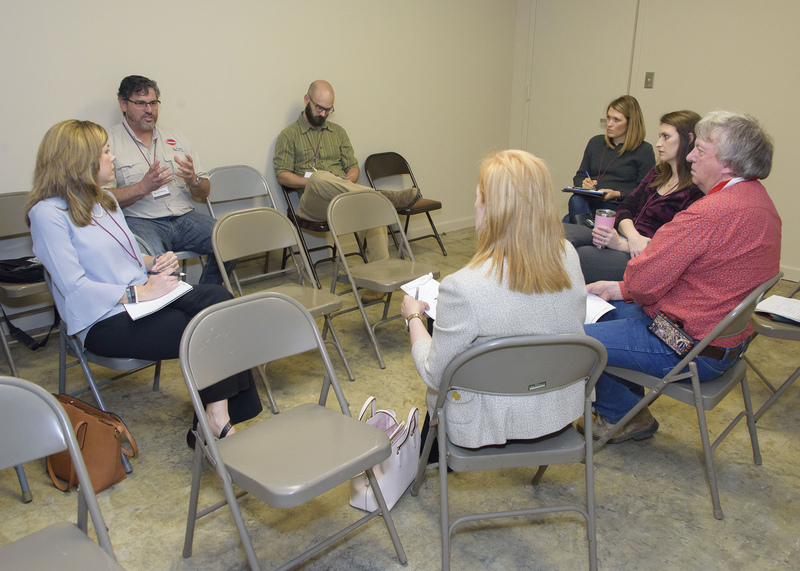 Held at the MSU Agri-Center in Verona, the meeting provided producers in 22 of the state’s northern counties from 16 commodity groups an opportunity to meet with representatives from the MSU Extension Service and Mississippi Agricultural and Forestry Experiment Station. VERONA, Miss. -- Normie Buehring has plans for the 2018 trial crops at the Northeast Mississippi Branch Experiment Station, and he’s not even going to be there to see their harvest later this year. STARKVILLE, Miss. -- The 2018 annual agricultural producer advisory meetings kick off in February as Mississippi State University Extension Service personnel report on current projects and listen to producer needs. PONTOTOC, Miss. -- Row crop producers can learn best practices for adding auxin herbicides to their weed control tool box at a field day June 29. The Mississippi State University Extension Service and Mississippi Agricultural and Forestry Experiment Station will host the event at the Pontotoc Ridge-Flatwoods Branch Experiment Station, located at 8320 Hwy. 15 South in Pontotoc. STARKVILLE, Miss. -- Favorable weather and a steady consumer appetite for local produce are keeping Mississippi’s truck crop industry strong. 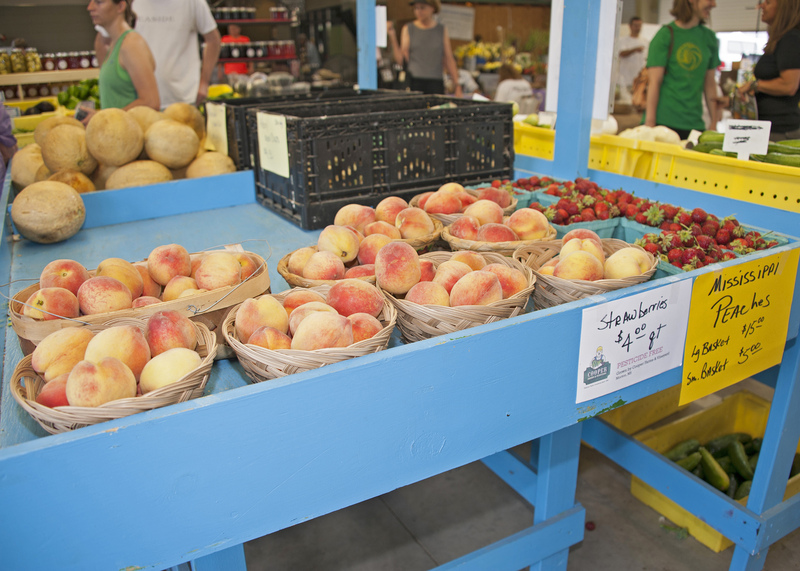 The state now has more than 80 farmers markets, compared to 52 in 2010. These markets make up the main avenue through which truck crop growers sell their goods, but local produce can be found with more frequency on grocery store shelves during the growing season. This trend reflects the shift in consumer preference. VERONA, Miss. -- North Mississippi farmers and consultants can learn about the latest row crop research and the potential for using unmanned aircraft systems in crop production during a free field day program in Lee County. Experts with the Mississippi State University Extension Service and Mississippi Agricultural and Forestry Experiment Station will host the biennial North Mississippi Research and Extension Center Agronomic Row Crops Field Day on Aug. 11 from 8 a.m. to 1:30 p.m.